New York is a no-fault auto insurance state. That means anyone with a New York auto insurance policy will be covered for medical expenses and some loss of earnings following an accident without proving fault for that accident. In some cases, you also have the right to seek additional compensation from negligent parties involved in your case. 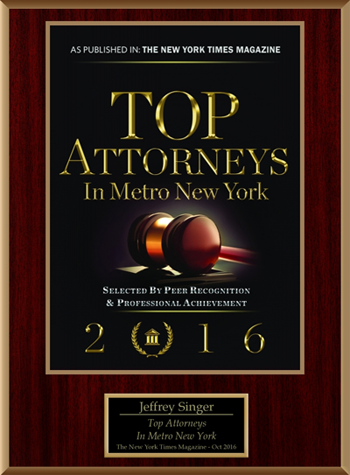 If you have been involved in a New York auto accident and want to know more about your compensation options, contact an experienced New York City auto accident attorney like those at Segan, Nemerov & Singer, PC. After an accident, you must follow certain procedures to protect your right to file a New York City auto accident lawsuit. You have only 30 days from the accident date to file a New York Motor Vehicle No-Fault Insurance Law Application for Motor Vehicle No-Fault Benefits. You can obtain this standard form from your insurance company. It provides information relevant to your accident, injuries and treatment. You plan to bring any legal action based on your accident. You were either a passenger, pedestrian or cyclist involved in an accident and you or anyone with whom you live has auto insurance, which may enable you to receive additional benefits from that second policy. You were involved in an accident with an uninsured motorist. How can an auto accident attorney help with your no-fault claim? Once you have taken care of everything that needs to be handled in the immediate wake of an auto accident, you should speak with an experienced car accident attorney practicing in the jurisdiction where the incident occurred. Even if you are not sure who was at fault in your accident or if anyone was negligent, a reputable attorney can analyze your accident report, witness statements and other evidence to determine if you have grounds for a personal injury lawsuit. No one is born knowing no-fault auto insurance laws. 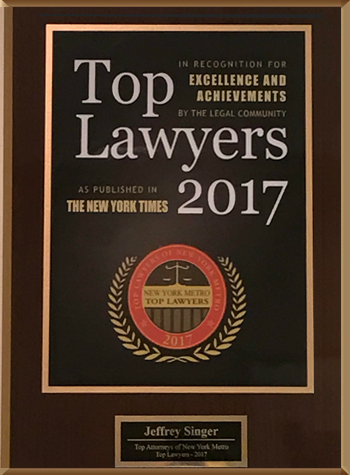 The New York City personal injury attorneys at Segan, Nemerov & Singer, PC utilize decades of experience to help people just like you recover their rightful compensation in injury cases. Contact us today, either online or at (212) 696-9100, to begin reviewing your case at a free initial consultation.